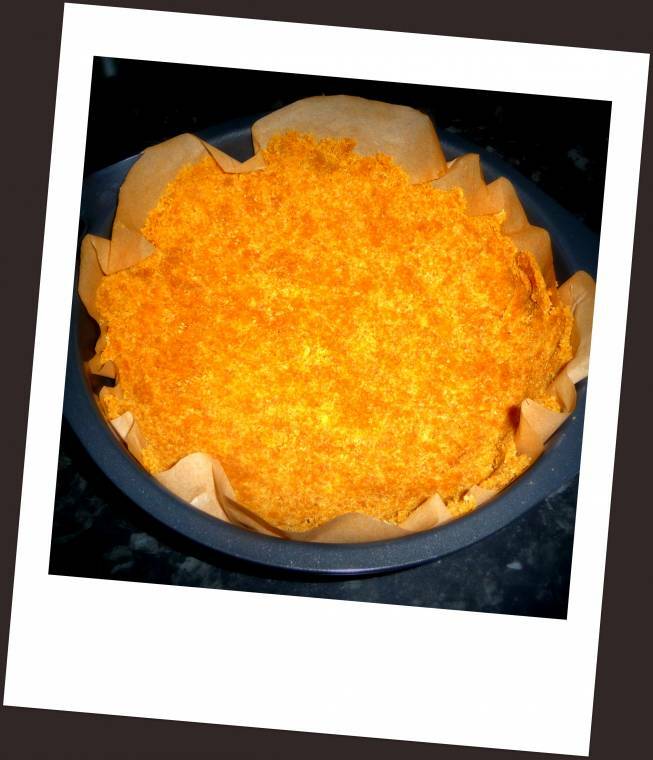 Creative Mondays Blog Hop Week 2 : Banoffee Pie …. 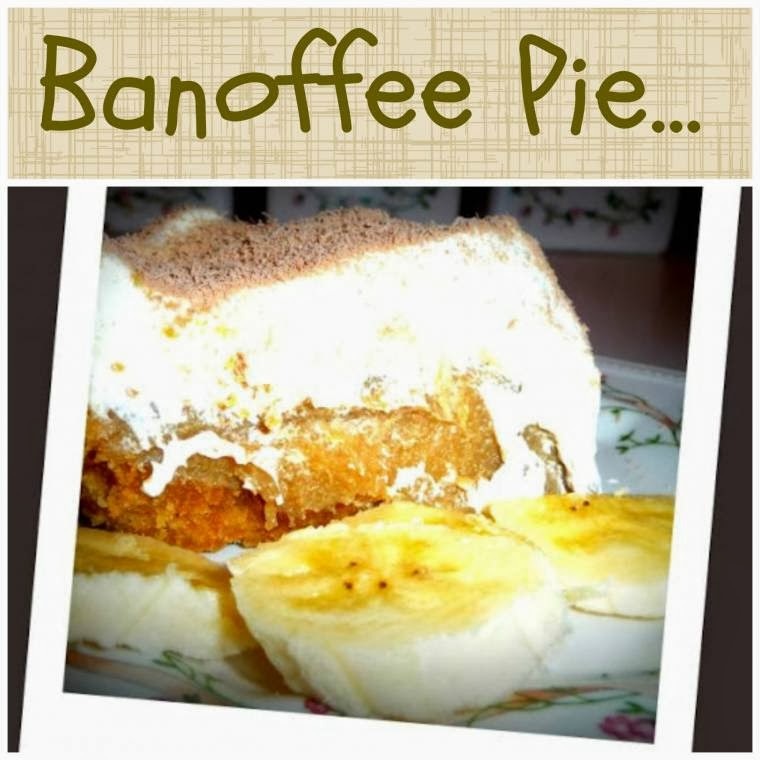 This week I’ve been making and eating Banoffee Pie …. Hello and welcome to Creative Mondays week 2. Hosted by Clairejustineoxox and the lovely Judy-H-JS Thoughts. A place where you can link up all your fun and creative post each week. 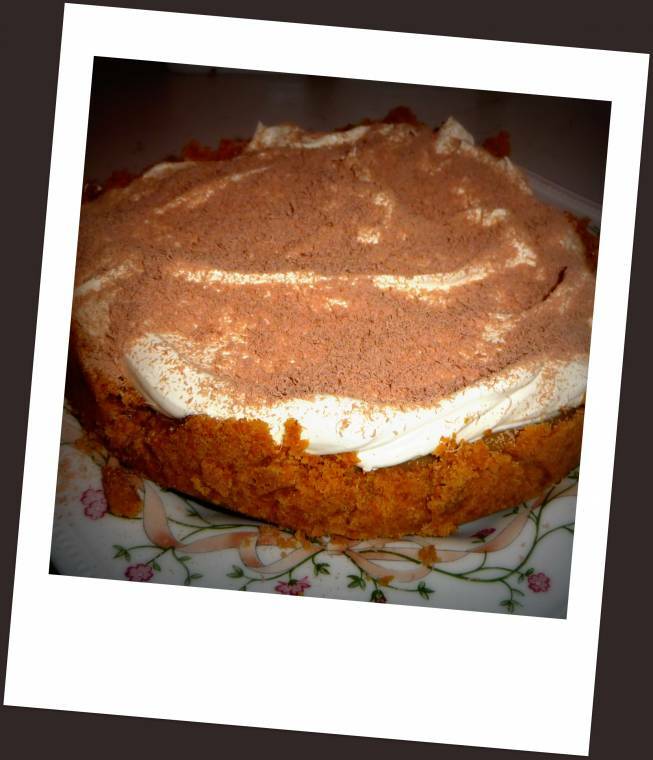 This week I’ve not being feeling as healthy as last week and made this great and yummy Banoffee Pie. 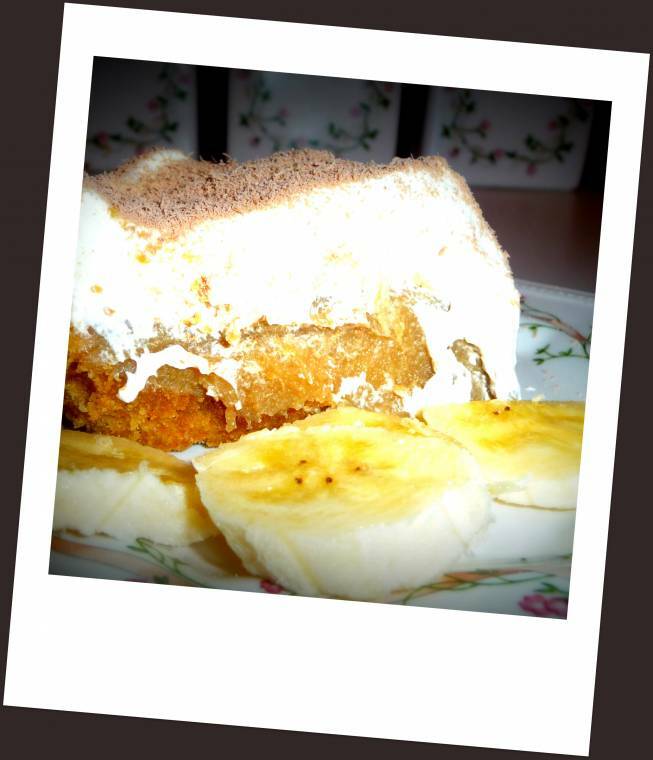 This is the best homemade Banoffee Pie I have ever tasted. This is very sweet and a little piece is just enough and a easy recipe you will want to make again and again…. My grandma was always a big fan of Nestle Carnation Condensed Milk and even in here 90’s she always use to make me the most amazing caramel shortbread…. Process the biscuits until crushed. 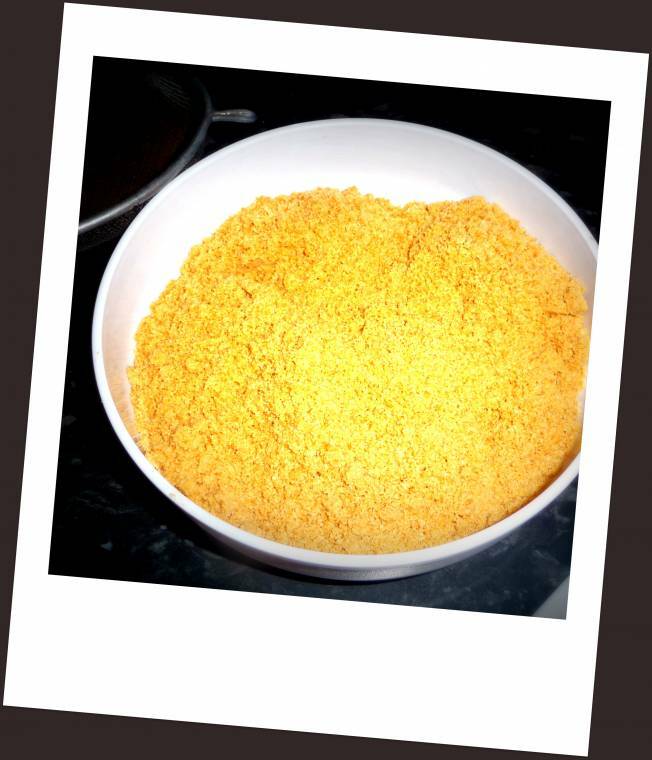 Press the mixture into the base and 4cm (1½”) up the sides of the tin. 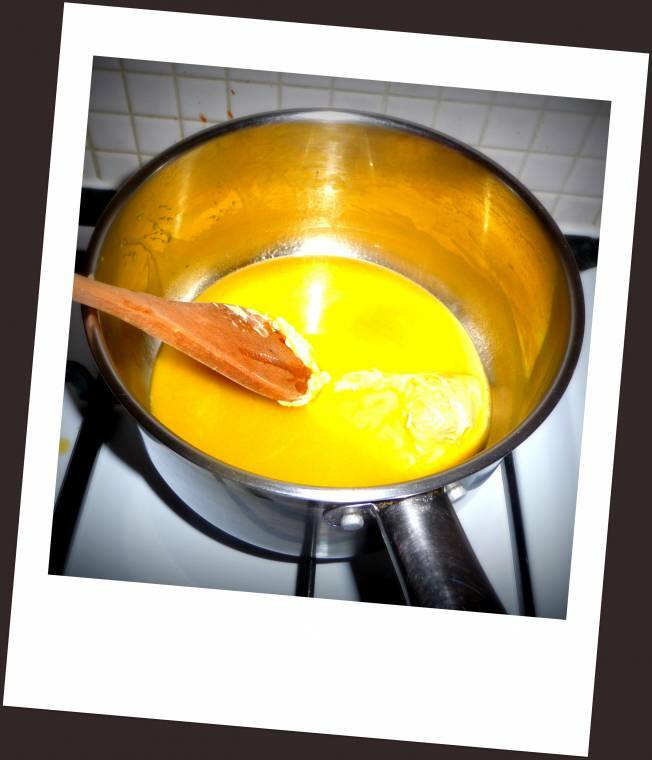 Place the butter and sugar into a non-stick saucepan over a low heat, stirring until the butter melts and the sugar dissolves. Add the condensed milk and bring gently to the boil, stirring continuously. When the caramel has started to boil, remove from the heat and pour over the biscuit base. Cool, and then leave to chill for about 1 hour, until firm. Slice the bananas, fold half of them into the softly whipped cream and spoon over the caramel base. Please link upto 5 creative post each week.Crafty? Sewing? Outfits? Recipes? Anything Creative!! Try and visit a few post on the blog hop and leave a comment. Please link back to one of us at Creative Mondays or grab our blog hop button. So one question this week…..
Creative Mondays Blog Hop Week 2 is now closed! Share In Style : Tartan..
"Grilled Pear, Endive and Crottin de Chavignol toasts with Caramelised Walnuts…." looks delicious! I never heard of this kind of pie! Thanks! Thanks to Clairejustine and Judy for hosting this party again! Fun as usual! This pie is making me hungry! Love the bananas! So grateful for your great list of blog hops! Have a wonderful Sunday! Hi, new follower, love your photos! Wow! Absolutely fantastic. Hope you get well soon! That looks really good! I've never heard of banoffee pie, but it looks awesome! Thanks for hosting! Never heard of a banoffee pie before but it looks Yummy! That's a new one to me. Looks absolutely delicious. This looks A-mazing.. I swear I just had to wipe the drool off my chin! Thanks so much for sharing with the Pink hippo Party.. can't wait to see what you share next! That sounds absolutely amazing. Yum! If only I had read this earlier, I would have linked up. But, I have you in the rotation for this week. I LOVE the look of this pie. OMG! I need some. I want some. 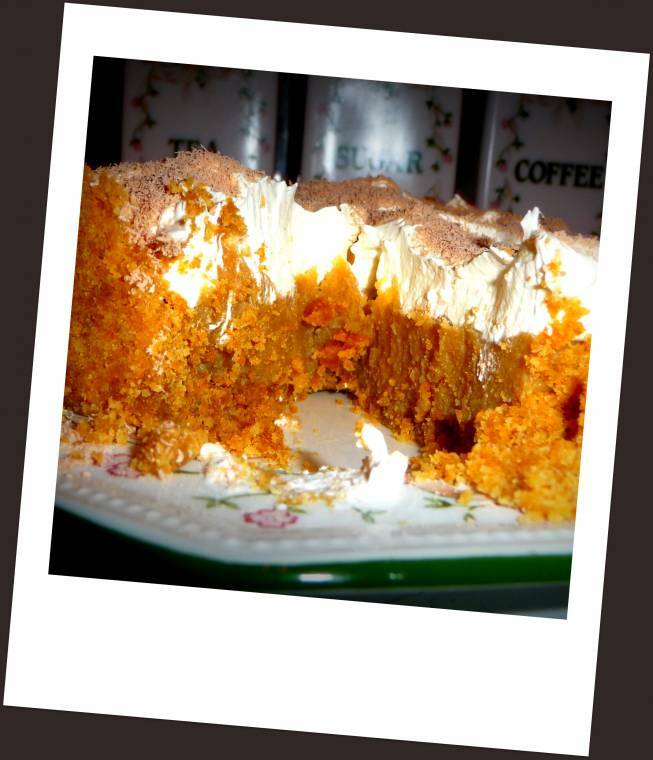 Hope you join Tuesday's Tasty Tidbits again this week….and I will be joining yours.